Danone wanted the packaging of its new all-natural spoonable yoghurt to appeal to health-conscious consumers. 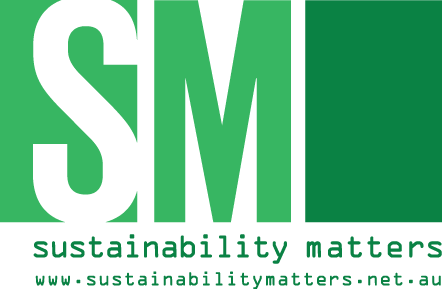 It wanted premium-looking packaging that is durable and increasingly sustainable for its yoghurt which is sold in Argentina. In collaboration with Danone, Amcor developed a transparent 200 mL polyethylene terephthalate (PET) jar with a wide-mouth opening and an aluminum-PET-aluminium closure with a 65 mm over cap in clear polypropylene (PP). The new PET jar supports the 100% natural positioning of Danone’s La Serenísima’s yogurt with featured engraving, a finely finished base and a body-wrap label. To protect the contents, the jar includes a 55 mm finish with aluminum-PET-aluminum-foil barrier seal and an ultraviolet blocker. With consumers increasingly eager to see products before they buy, the transparent packaging allows people to see the fresh yoghurt. Amcor optimised the two-step reheat process to produce the wide-mouth jars using a Matrix blow-moulding machine — an industry first — for high-volume yoghurt containers, according to Darmandrail. 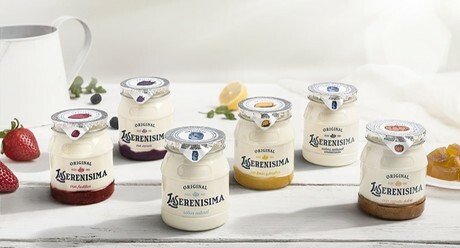 In Argentina, Danone has launched La Serenísima Original-brand yoghurt in six flavours (natural, naturally sweetened, strawberry, blackberry, lemon and ginger, and sweet squash) and will extend commercialisation of the product to the rest of Latin America. Danone has installed a Stork filling line and plans production rates of 40 to 50 million units per year.